The number of people who applied for refugee status in Japan last year reached a record high of 19,628, up 80 percent from the previous year, the Justice Ministry announced Tuesday. 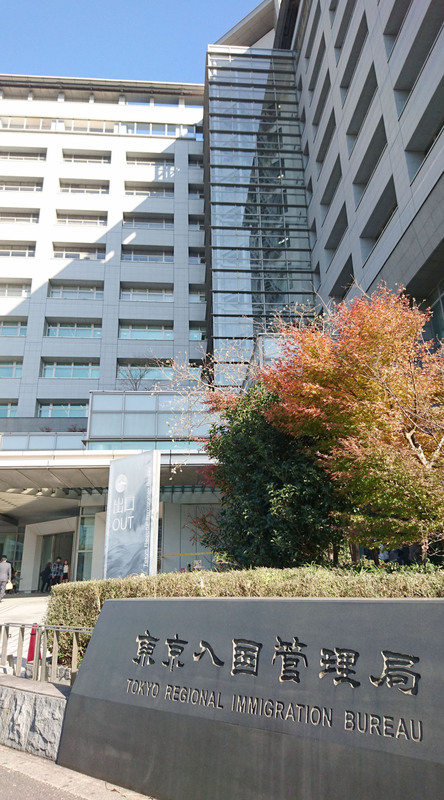 The ministry attributed the surge in refugee applications to a rise in economic immigrants — what the government calls those who apply for refugee status to land jobs in Japan. The latest figure was an increase of 8,727 from 2016, when the number stood at 10,901 — the first time it topped 10,000. 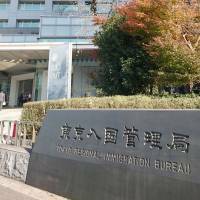 “Information has been spreading that foreign people could start working six months after filing out an application while waiting for (the ministry’s) decision on whether to grant them refugee status,” the Immigration Bureau’s Tetsuro Isobe said. Of the total number of last year’s applicants, who came to Japan from 82 countries, only 20 — mainly from Egypt, Syria and Afghanistan — were given refugee status. Others fled Sri Lanka, Indonesia, Nepal, Myanmar, Cambodia, India and Pakistan, among other places. By nationality, Filipinos accounted for the largest group of applicants — 4,895 — followed by 3,116 Vietnamese, the latest data showed. Isobe, who is the director of the refugee recognition office, said an increasing number of Filipinos and Vietnamese coming to Japan as technical trainees apply for refugee status when their visas expire. Last month, Japan revised its refugee screening process to make it easier to prevent those considered to be clearly not genuinely seeking asylum from abusing the system to land jobs. Under the revised system, even first-time applicants could face deportation if the ministry determines they don’t meet the criteria stipulated in the 1951 U.N. Convention relating to the Status of Refugees. The convention defines refugees as individuals who possess a well-founded fear of persecution for reasons of race, religion, nationality, political opinion or membership in a particular social group. Following the revision, the ministry stopped giving temporary work permits to applicants with student visas or under the technical intern training program. “This system is aimed at people who show a credible fear (of returning to their home countries) and we aim to create a system under which people who don’t qualify for refugee status won’t apply for it,” he said.